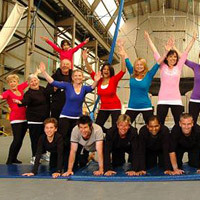 Sydney Trapeze School would love your team or group to come down and try out our fantastic circus activities. We have custom designed a variety of party packages from corporate team building, private adult themed birthday parties, hens & bucks parties and staff Christmas parties. Choose one of our packages and we're sure that your group will have an unforgettable experience. Have you been put in charge of coming up with some cool ideas for your next team building exercise, work function or staff Christmas party? Or do you just want to get a group of friends together to have some fun? 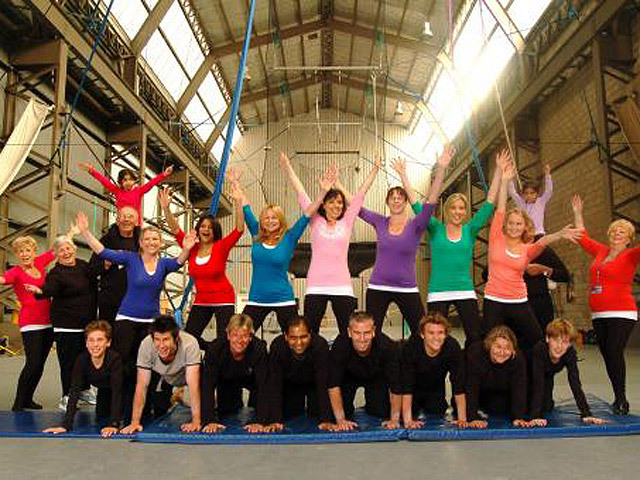 Check out our top 5 reasons to choose Sydney Trapeze School! 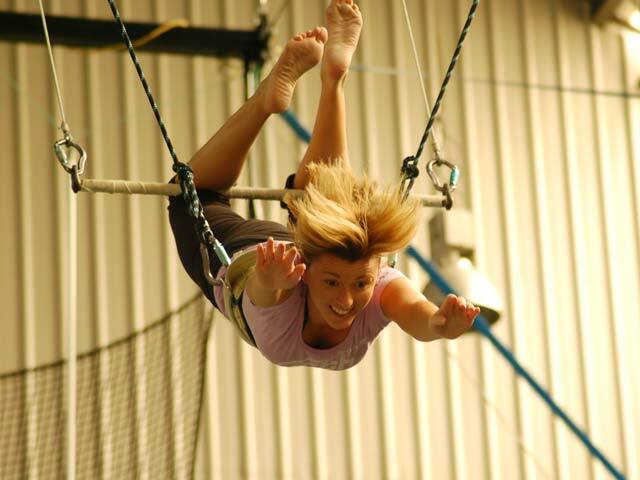 Let us give you 5 great reasons and give you some ammunition to get your fun idea past the bosses or to help convince your buddies to join you on the Flying Trapeze! Planning a party? Are you turning 18, 21, 25, 30, 40 or even 50? 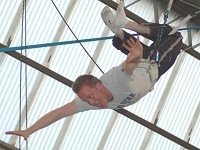 Our flying trapeze and circus classes are great fun no matter what age you are. 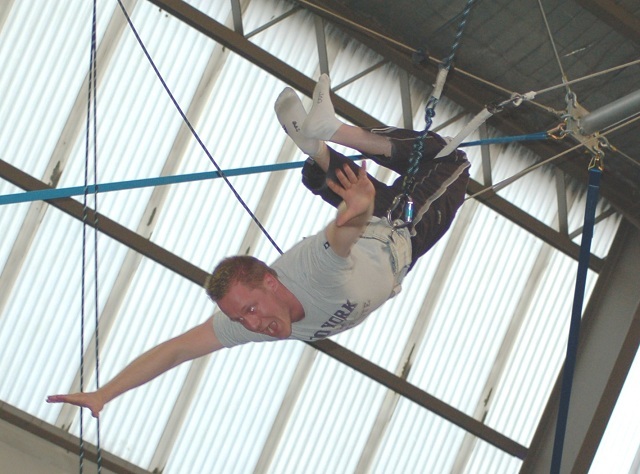 We’ve had students as old as 70 years do the flying trapeze and they love it just as much as the young guns! Get the whole family involved this special day for your mum or dad, brother or sister and even your fit and willing grandparents. 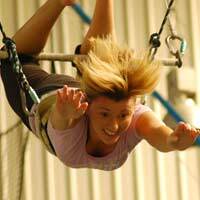 Flying Trapeze and Circus classes are for everyone young and old. 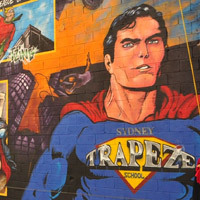 Fly through the air with the greatest of ease, challenge yourself on the tight rope, learn to juggle or plate spin in a fun 2 hour session at Sydney Trapeze School. Capture up close pictures of your friends ‘flying’ and performing. Great to keep as proof of your experience or to show off to workmates and family. 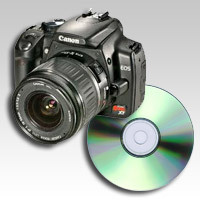 Photos are transferred onto a CD-Rom for you to buy and take home.